Jagged limestone karsts, tiered rice paddies, pristine islands and cultural sites that date back more than 1,500 years—Vietnam has so much to offer. A photo exhibition featuring well-known film locations across Vietnam will be held in Hanoi from October 21-31. 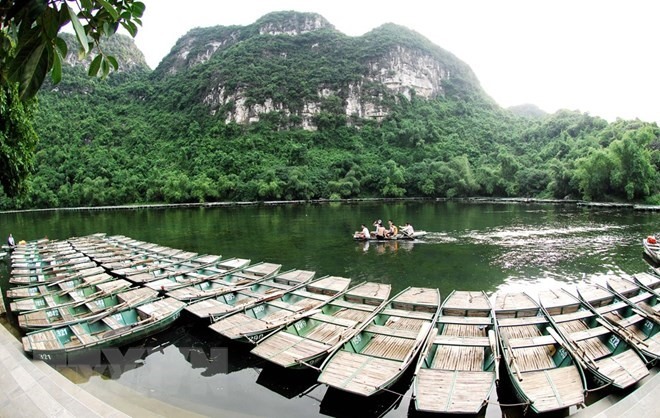 The new boat tour at the tourism hub of Tràng An complex in the northern province of Ninh Bình is adding more prestige to the UNESCO-recognised World Heritage Site while at the same time strengthening the province’s tourism brand. 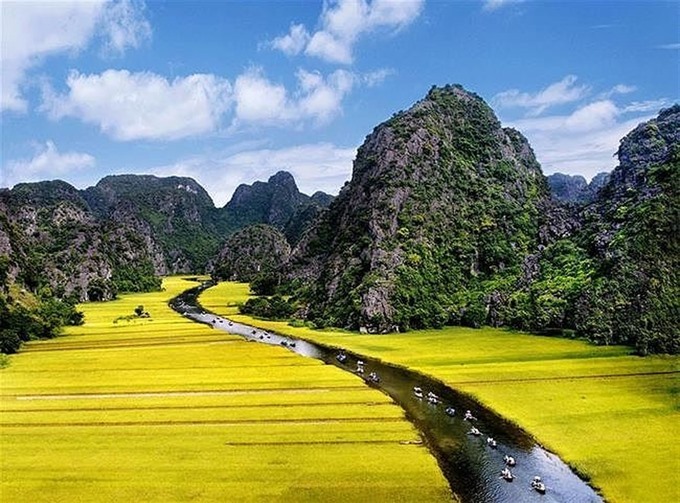 Ripe rice season at Tam Cốc-Bích Động tourism site inside the Tràng An Landscape Complex in northern Ninh Bình province is a highlight of the ongoing Ninh Bình Tourism Week. 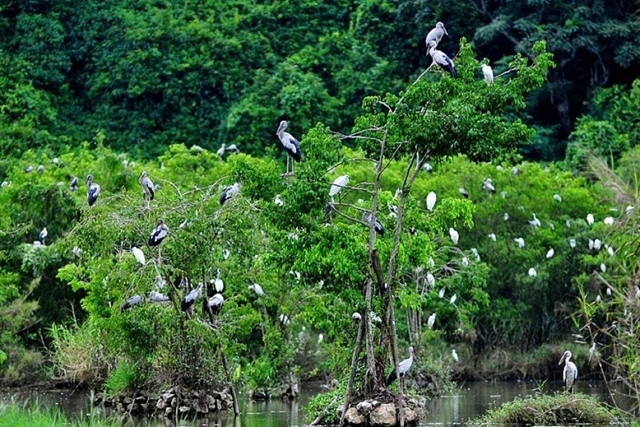 For a thousands years Ninh Bình was Việt Nam’s best kept secret. 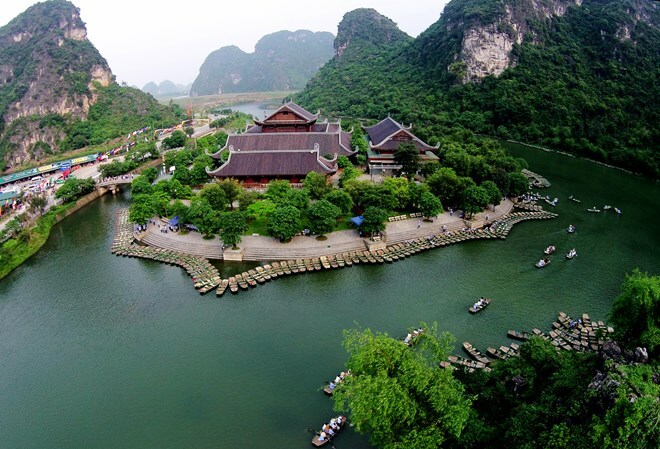 Hidden away just a few hours from Hà Nội, the rural masterpiece may be small in size and population, but its rugged landscapes offer visitors a massive slice of heaven. In the past 50 years, Ninh Bình has seen more economic development and world recognition more ever than before. 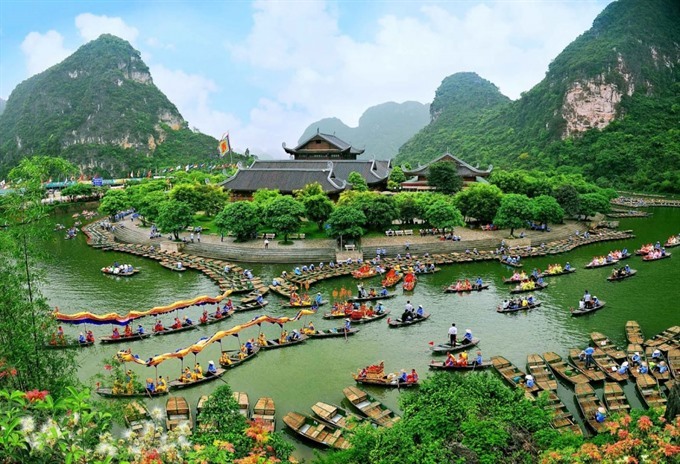 Hoa Lư of Ninh Bình became the capital of the Great Việt in the 10th century after Đinh Bộ Lĩnh conquered the stagnant warring situation between 12 factions, united them and declared himself Emperor of the Great Việt land. Đinh Tiên Hoàng became the first Emperor after one thousand years under occupation by the Han Chinese. 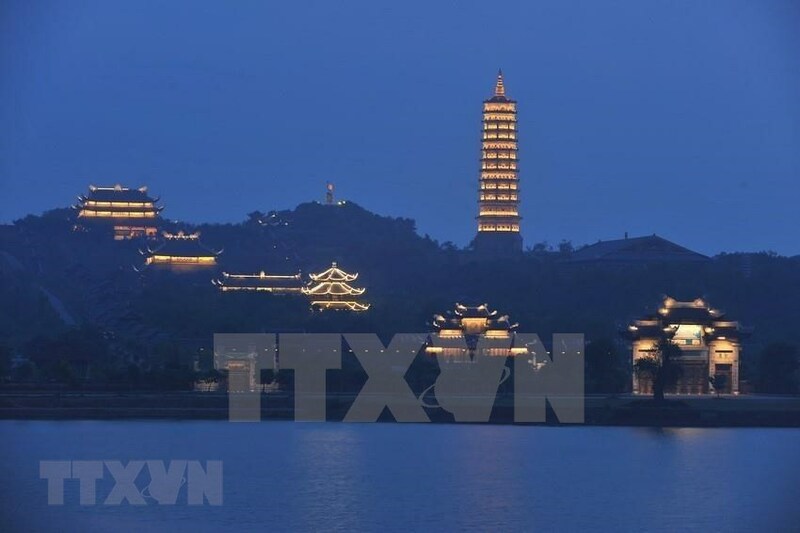 The culture ministry yesterday announced that the recent construction at Cái Hạ Mountain inside the Tràng An Heritage Site in the northern province of Ninh Bình by a local tourism company violated the Culture Heritage Law. Phạm Xuân Phúc, deputy head of the Inspection Department under the Ministry of Culture, Sports and Tourism, confirmed that a team of inspectors from the ministry checked the site at Trường Yên Commune, Hoa Lư District, Ninh Bình Province. 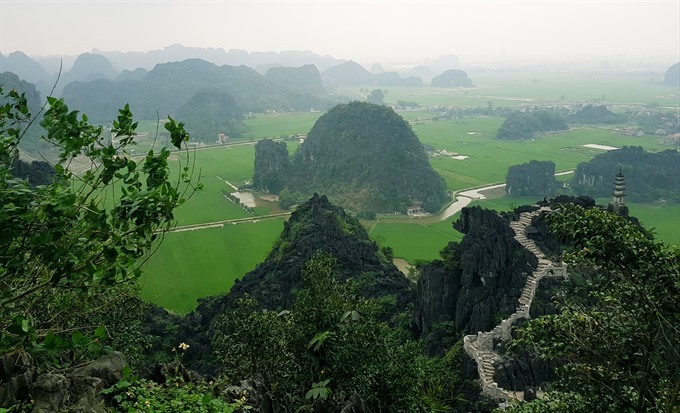 The team saw that the Tràng An Tourism Joint Stock Company, directed by Nguyễn Văn Son, cut into Cái Hạ Mountain and constructed a staircase leading up to Huyền Vũ Peak. The staircase runs up over 1km long with 2,000 steps and handrails on both sides to serve tourists. The company has also constructed supporting facilitieslike public toilets. “The act violated the Law of Culture Heritage and Document No 109/2017/NĐ-CP issued on September 21, 2017 by the Government,” Phúc said.